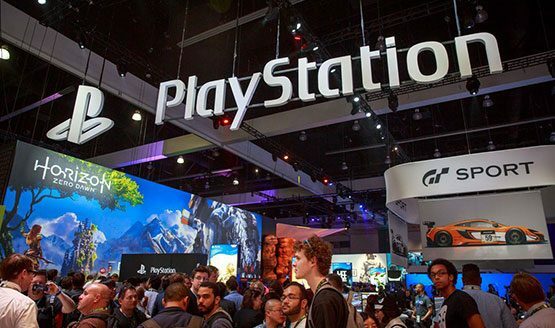 In spite hosting its own PlayStation Experience events to showcase some of the games and technology coming to the platform, it looks like Sony is going to have a lot to show off at E3 this month as the company’s booth will be covering the largest amount of floor space at the annual event, according to the event’s official floor plans which were released today. The Sony’s booth space will cover a whopping 43,500 square feet of floor space at the event’s West Hall, dwarfing most of the event’s other exhibitors. 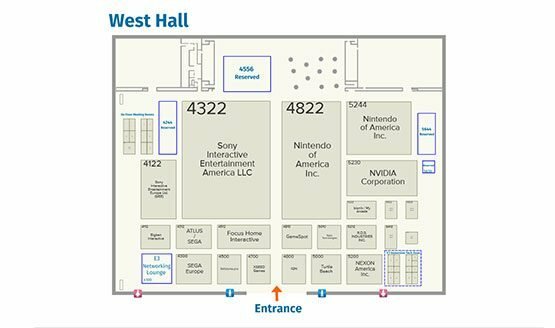 Nintendo is probably the closest to Sony’s number with a total booth space of around 32,400 square feet, which coincidentally sits right next door to Sony’s. For comparison, Microsoft has taken only about 17,412 of booth space at the South Hall. Whether Sony’s humongous booth space is indicative of the amount of content they’re planning to show off at the event is unsure, it could mostly be used for PSVR kiosks which take up quite a bit of space. Regardless, it looks like Sony is taking advantage of the fact that this year’s E3 will be the first to be open to the public. We’ll just have to wait and see what the company has planned at E3 this year.